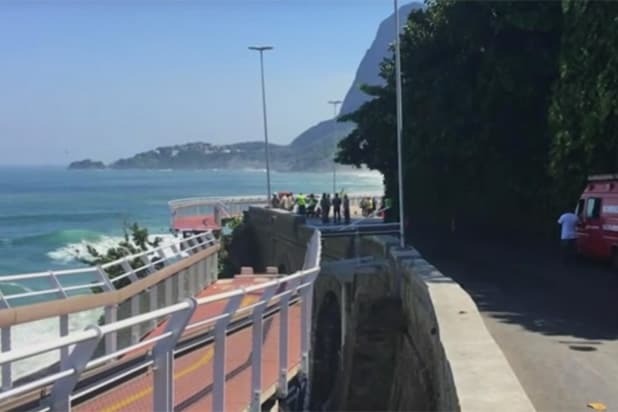 A new seaside bike path built for the Summer Olympics near Rio's Sao Conrado Beach collapsed in April after it was hit by a wave, killing two cyclists. 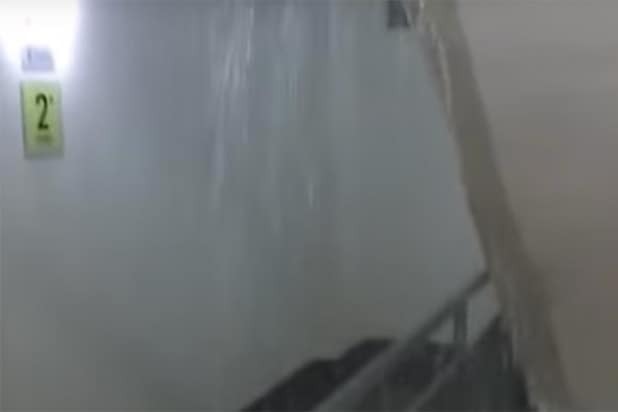 The Australian delegation initially refused to move into their accommodations at the Olympic Village, complaining of exposed wiring and leaks that were later documented by other athletes. 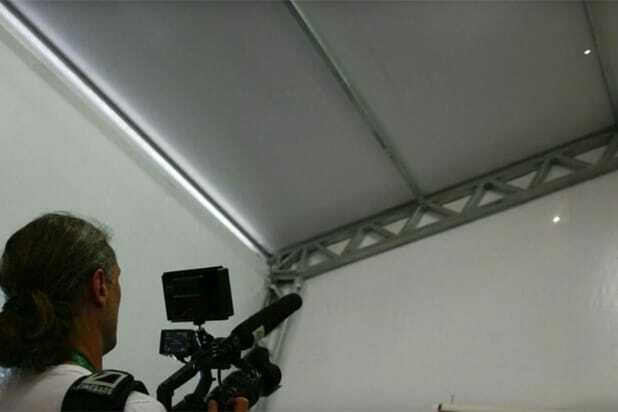 A bullet ripped through the media tent at the equestrian center on Aug. 6, narrowly missing a member of the New Zealand delegation, and a second bullet was found a few days later. The equestrian events are held in Deodoro, which is near to a small slum where police have been conducting operations. On Aug. 7, Dutch cyclist Annemiek van Vleuten suffered a concussion and three fractured vertebrae when she crashed on the road race course, which has been criticized by several athletes for its dangerous turns and descents. The Olympic diving pool turned green Aug. 9 after a maintenance worker mistakenly added hydrogen peroxide, which neutralized the chlorine and allowed organic compounds like algae to bloom. The water polo pool, also in the Maria Lenk Aquatic Center, also turned green later in the week. A bus carrying members of the media was shot at while returning from a women's basketball game in the Deodoro cluster Aug. 9. Brazilian officials initially attributed the shattered windows to rock throwing, but people on the bus insisted they were gunshots. On Aug. 10, Belgian sailor Evi Van Acker fell ill with intestinal problems that her coach attributed to training in Rio in July. Untreated sewage flows into Guanabara Bay, where the sailing events are being held. A bus carrying three semi-finalists in the women's 50-meter freestyle, including Britain's Fran Halsall, drove to the track stadium instead of the pool on Aug. 12, forcing the night's swimming events to be rescheduled. Halsall eventually finished fourth in the event. An Olympics employee robbed an unidentified athlete of $20,000 that was left in his or her room on Aug. 12. That was not the only such theft in the Village, as the Australian and Danish delegations claimed electronics and other personal items were also stolen from their rooms. Team USA was not immune from Rio's crime problem, as a group of swimmers led by multiple gold medalist Ryan Lochte was robbed by armed men pretending to be police officers while returning from a party in a taxi early on Aug. 14. An overhead camera and cables fell more than 60 feet in the Olympic Village Aug. 15, injuring at least seven spectators.